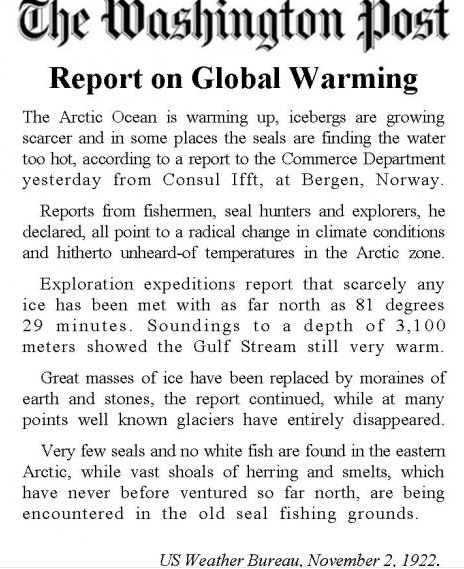 Rashids Blog :- Drift Ice | Dare I Call These People Alarmists? Worried about global warming? yawn! If you go back to very recent history, you will see that not so long ago we were seriously worried about global cooling. In my country when drift ice from Antarctica drifts north past our shores it is a sign of global warming! Exactly who is one supposed to take seriously? climate forecasters or weather forecasters?